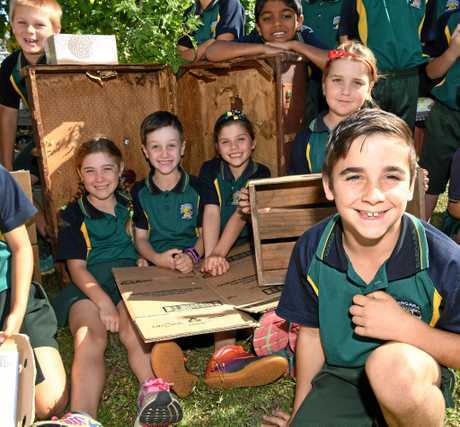 CREATING works of art out of rubbish is something the students of Bargara State School have a knack for. 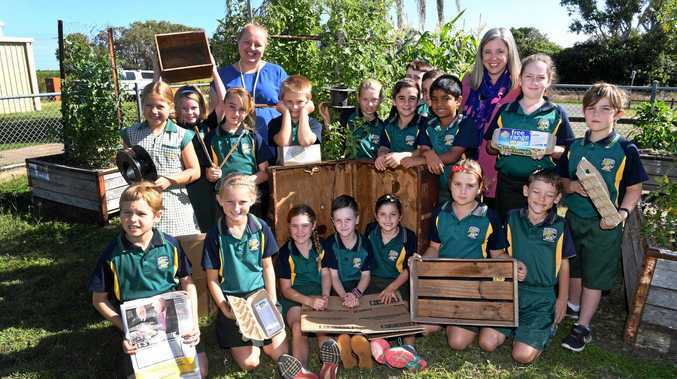 Last year they took part in Stockland Bundaberg's Recycled Sculpture Project and this year they will continue their recycling crusade. The project aims to take society's rubbish and turn it into a work of art while raising awareness of the environment and the impact we have through waste. Stockland Bundaberg's Jasmine Randall said youth and community groups were being encouraged to actively participate in recycling and to look at waste through different eyes. 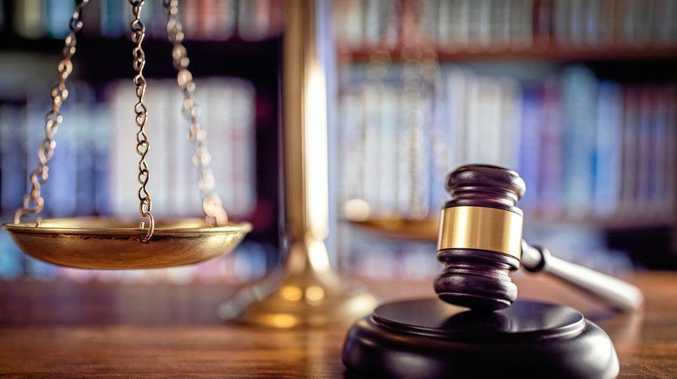 "This is a low cost project that can encourage community groups to actively participate, have some fun and help raise awareness of environmental issues that are important to them,” she said. Last year, Bargara State School entered the competition with their Lighthouse Sculpture. Grade 3 teacher Samantha Ephraims said she used the project to engage with her students in a fun and educational way. 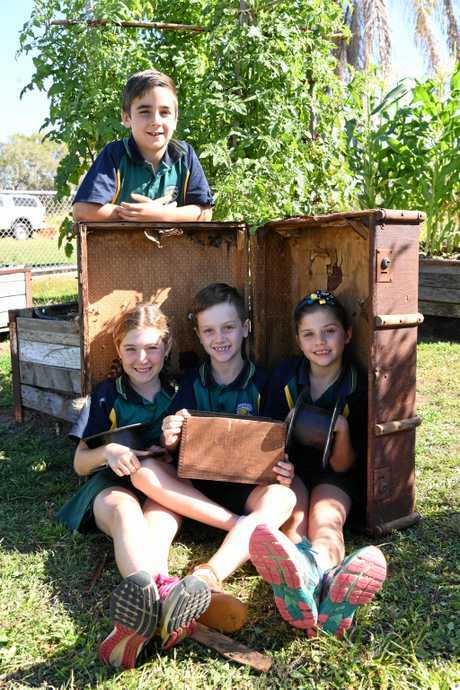 "The Lighthouse sculpture allowed us to talk about recycling and repurposing (we used only 'junk' to create it) and the kids were excited to have their creation on show at Stockland Bundaberg's and later at the Lighthouse Festival,” she said. Recycled sculpture project: Creative Regions' Di Wills with Bargara State School year 3B students and their teacher Sam Ephraims. Groups are encouraged to participate with $2000 in gift cards to be won. The sculptures will be on display at Stockland Bundaberg as part of the Crush Festival from October 6 to 15. Forms are available by contacting the Crush Festival Co-ordinator on 0488197400 or hello@crushfestivalqld.com.au.